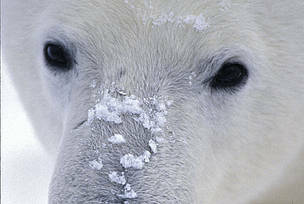 By the end of the 1970s, WWF had grown from a small organization that concentrated on problems such as endangered species and habitat destruction, into an international institution involved in all manner of conservation issues. Perhaps the most important of these was the need to integrate development with conservation. WWF marked the dawn of the 1980s by collaborating with IUCN and the United Nations Environment Programme (UNEP) on the publication of a joint World Conservation Strategy. Endorsed by the United Nations Secretary General, the Strategy was launched simultaneously in 34 world capitals. 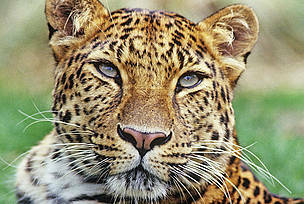 It recommended a holistic approach to conservation and highlighted the importance of using natural resources sustainably. Since the launch, 50 countries have formulated and initiated their own national conservation strategies, based on its recommendations. A simplified version, How to Save the World, was subsequently published in several languages. Meanwhile, WWF continued to build up its popular support base. In 1981, when HRH The Duke of Edinburgh took over from John Loudon as President of WWF International, the organization had one million regular supporters worldwide. Fundraising efforts received a boost in 1983, with the launch of the Conservation Stamp Collection. Under this scheme, WWF in collaboration with Groth AG has worked with the postal authorities in more than 200 countries, helping them select threatened species to feature on official postage stamps. The programme has so far raised over US$13 million. 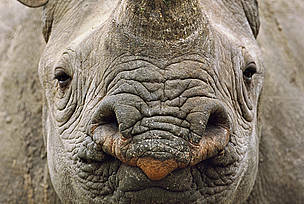 By 1986, WWF had come to realize that its name no longer reflected the scope of its activities. 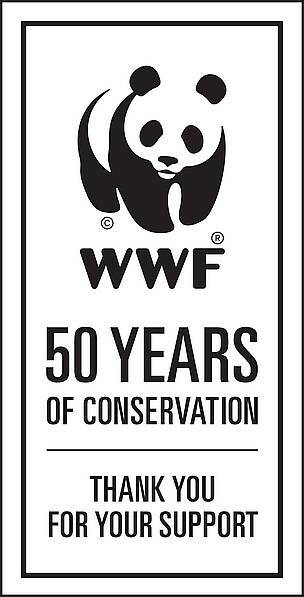 The WWF Network therefore decided to publicize their expanded mandate by changing their name from World Wildlife Fund to the World Wide Fund For Nature. The United States and Canada, however, retained the old name. As part of its 25th anniversary celebrations, WWF invited leaders from the world's five main religions to a two-day retreat in the historic Italian town of Assisi. After the retreat, the leaders issued declarations that conservation was a fundamental element in their respective faiths. This led to the formation of an international network, that now includes eight religions, through which WWF and religious groups work together to achieve common aims. WWF's status as a non-governmental organization with whom governments are happy to work means that it is extremely well positioned to press for changes in government policy. In 1985, the organization helped bring about an international moratorium on whaling. Since then, a whale sanctuary has been established in the important Antarctic feeding grounds. The fact that the organization has good relationships with governments has also enabled it to negotiate debt-for-nature swaps, under which a portion of a nation's debt is converted into funds for conservation. Debt-for-nature swaps have been made with a number of countries, including Ecuador, Madagascar, the Philippines, and Zambia.